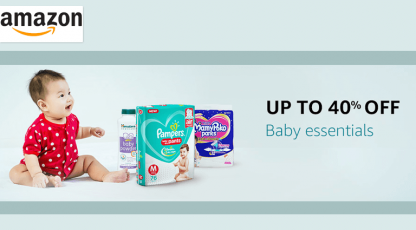 Buy baby diapers online at great discounts from FirstCry.com. 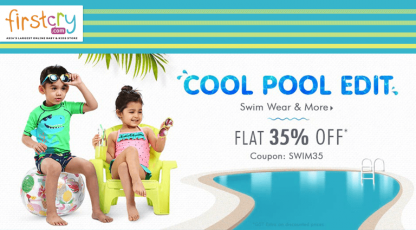 Shop for diapers online available in all sizes and styles from Pampers, Huggies, Mamy Poko, Wipro and more. And Also You Will Get Upto Rs.28 Cashback From Cubber.